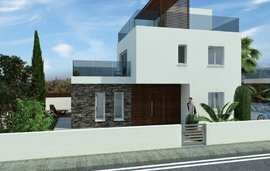 The architects have taken inspiration from the traditional village architecture of Cyprus and reinterpreted it for contemporary living in truly luxurious detached villas, spacious semi-detached junior villas and stylish apartments. 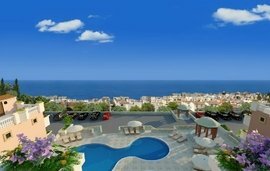 Meticulous attention to detail is evident everywhere from the charming architectural accents of wood, stone and traditional terracotta tiles to the extravagantly appointed kitchens and marble-floored bathrooms. The Retreat Spa - an ultra-luxurious, award-winning Spa with 27 treatment rooms, Health Club, thermae, pool, sun deck & garden. World-class Tennis Academy including 9 championship tennis courts - 4 clay & 5 hard courts. 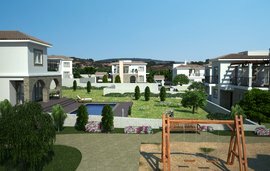 An extensive choice of luxurious & lavishly appointed villas and apartments. 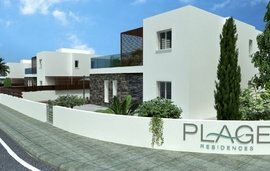 Easily accessible - just 15 minutes from Paphos International Airport.